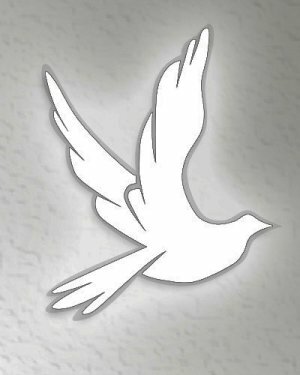 Alexander Durant Jr., 62, of 114 Nova Ct, Ware Shoals, SC, passed away Saturday, January 12, 2019, at Self Regional Medical Center in Greenwood, SC. Born in McCormick, SC, he was the son of the late Alexander Durant Sr. and Essie Mae Jones. He leaves to cherish his fond memories a host of family and friends. Funeral Services are incomplete and will be announced at a later date.